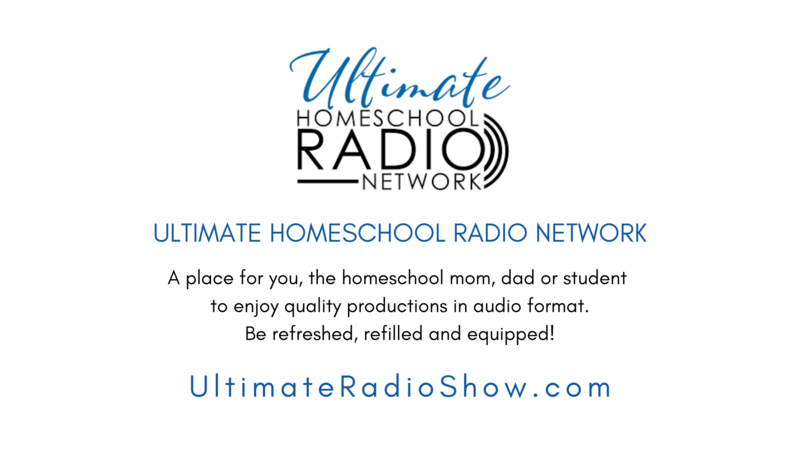 Connect local homeschool families to each other… and to groups, organizations, activities, and other resources and information for enhancing their children’s home education. LA NICHE transfers away from group format to establish an online news format for wider outreach to the Lynchburg, Virginia region. LA NICHE sponsors LynchburgHomeschool.com entity moving original mission more fully into digital age by establishing new website and online presence for further outreach & offerings via growing social media opportunities. 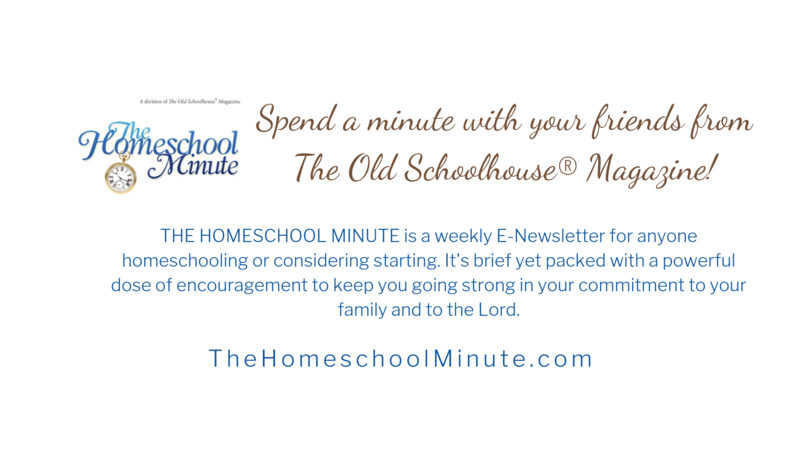 Local homeschool info and features are more thoroughly developed and a monthly Local Homeschool News feature is added along with a Local Events calendar. LA NICHE & LynchburgHomeschool.com founder, Laura Young, retires from day-to-day curating of news and continues site basics and social media while seeking volunteers to carry forward the original mission to, “Connect homeschool families to each other… and to groups, organizations, activities, and other resources and information for enhancing their children’s home education.”. Discussions are underway to combine the like-minded mission of another local homeschool organization with that of LynchburgHomeschool.com. Stay tuned to LynchburgHomeschool.com for merger information as discussions proceed this spring! As has been the case since 2006, THANK YOU for visiting and supporting the mission of LA NICHE & LynchburgHomeschool.com! Please click here to read an important retirement message from 2017 regarding Local Homeschool News. Thank you! Visit our Welcome page for LOCAL homeschool info & other resource links.